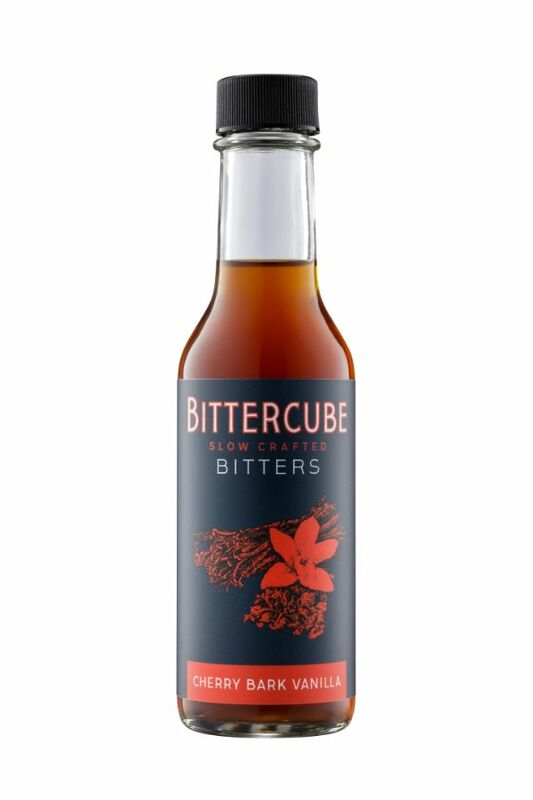 Aromatic and potent, with hints of cherry, cocoa and Madagascar vanilla. The cherry aroma comes from wild cherry bark and Syrian cherry pits. The bitters have an interesting aroma of cocoa and bitter almonds.